Wüger Gastronomie AG brought three companies together under one roof in 2010. With Hallenstadion Gastronomie, we are responsible for all catering provision on the Hallenstadion premises. Our four-star city hotel offers a personal atmosphere. Seminar and banqueting facilities. Restaurant & Bar "differente". Three stops to Zurich main train station. 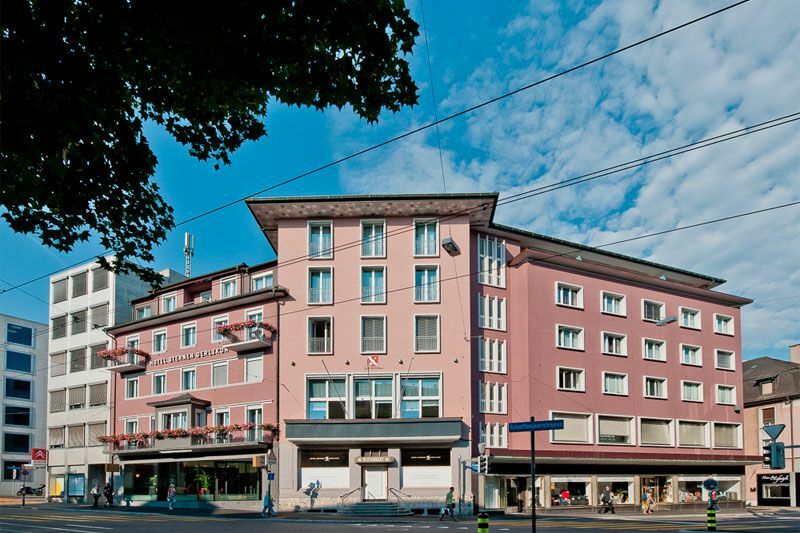 Completely renovated three star superior business hotel. Brasserie "Ö" with bar and salon du cigare. 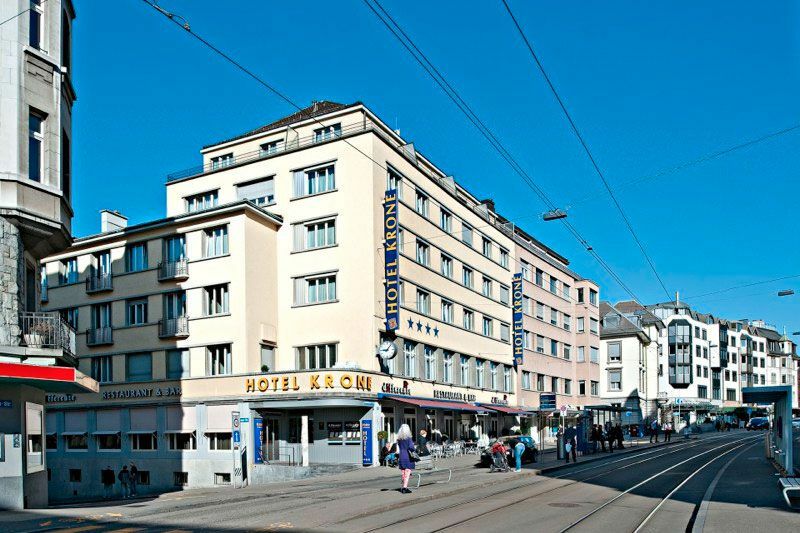 Five-minute walk to the train station of Zurich Oerlikon. The foundation stone for our small group was laid as far back as 1923.